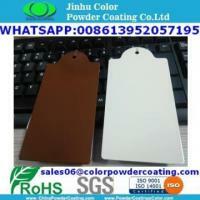 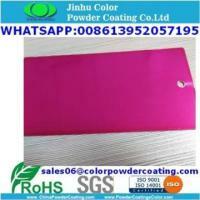 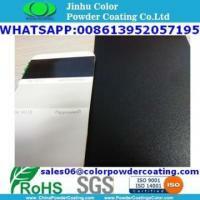 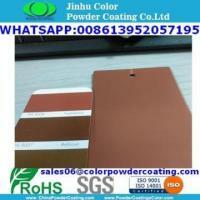 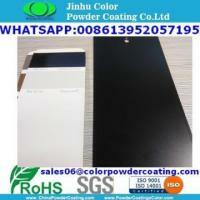 Jinhu Color Powder Coating Co., Ltd. 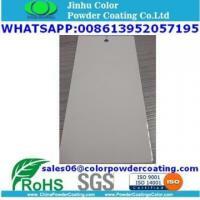 Medium industrial electrical trunkings, shelvings, light fixtures, machinery ect. 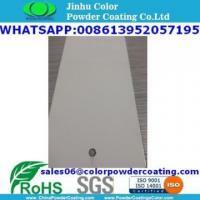 Light fixtures, ceiling panels and switch boards. 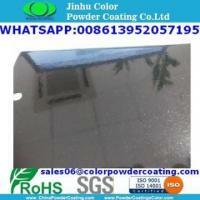 Curing Schedule: 180°C 15minutes for indoor use.200°C 10minutes for outdoor use. Jinhu Color Powder Coating Co., Ltd. is a professional manufacturer devoted to production and exportation of thermosetting powder coating since 1993. 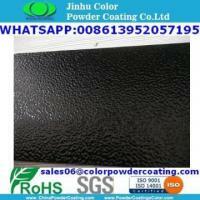 Products range from epoxy powder coating,polyester powder coating, epoxy/polyester powder coating, decorating powder coating, polyurethane powder coating, anti-corrosion powder coating to heat transfer powder coating. 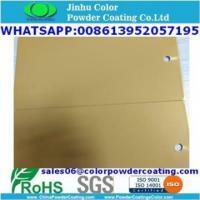 The products have no solvent and no pollution and they are convenient for transpor.